Cordless. Lightweight. 45 minute runtime. FREE toolkit included. 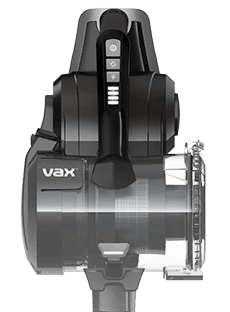 The all-new Vax Blade 2 32V Cordless Vacuum Cleaner. FREE toolkit included. Vax's best ever full sized carpet washer. Quick drying. Loaded with tools and solution, to tackle hardened dirt. Deep clean your carpets, upholstery & car interiors. Remove up to 99% of indoor airborne pollutants - ideal for asthma & allergy sufferers. For smaller rooms, remove potentially harmful airborne pollutants, allergens & bacteria. Break down grease and grime faster than steam alone and have your home smelling fresh. Multifunction steam mop and one-click detachable handheld. Lightweight multifunctional steam cleaner and handheld. With a versatile lift-out cylinder for areas you can't usually reach. Powerful and lightweight upright vacuum cleaner with a long reach hose and cord. An upright vacuum cleaner that is extremely versatile and ultra-lightweight. Powerful, cyclonic cylinder for a strong performance on all floor types. 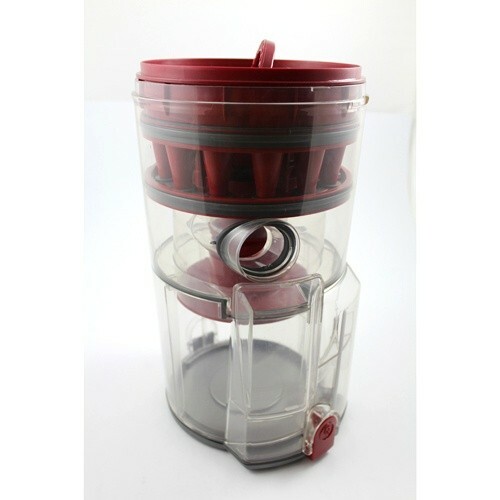 A replacement dirt container bin. All machines and solutions come with free delivery. Where Free Next Day Delivery is stated, Terms & Conditions apply. Payment Plan of 4 x monthly instalments of £12.50 applies to Vax Dirt container bin only, additional items to be paid in full at checkout. Newsletter sign up We'll send you ideas, inspiration & special offers. Get the latest news, offers & cleaning tips! Thanks for subscribing! Please check your email account for your subscription confirmation email, and be sure to keep an eye out for exclusive offers, discounts, tips and advice. If you have not received it in 10 minutes please check your spam folder and contact customer services.